When the subject of home healthcare comes to mind, it’s usually accompanied by images of senior family members who need assistance. And while this is often the case, it’s good to be aware that these type of services are available for patients of any age. Take Baby B, for example. 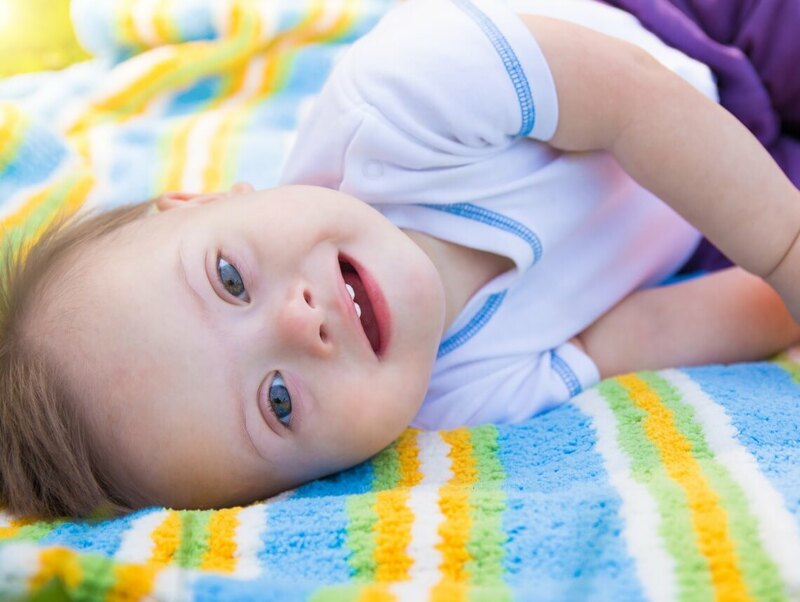 At only seven months of age, he receives care from one of our very own certified nurses, Jeannette Rosier. Baby B has Down Syndrome, a heart defect, clubbed feet, and he has to wear a G-Tube. He also recently underwent heart surgery. Due to the long list of health ailments, his mom reached out to receive help from one of our caregivers. Jeannette describes a typical day with Baby B: “He has two ports: one for food and one for medication. I come over, I play with him, I feed him and give him his medications.” She explains that despite his health issues, he’s a happy and pleasant baby. At Sonas Home Health Care, we understand that you want the best care for your loved one. If you or a loved one are considering home care services in Florida, contact the caring staff at Sonas Home Health Care. Call today (888) 592-5855.